Jake Nielsen is Marketing Technology Director at WEST, A Williston Financial Group Company where he is responsible for educating the Orange County markets on the benefits of evolving your business in the age of disruption and becoming a local expert in your community. His background synthesizes engineering, management, psychology, and technology to craft a unique perspective of your business and lead you in the right direction. Many are quick to call Jake the Marketing Technology Guru, or “Jake from State Farm” for fun, but he just likes to go by Jake From West or The OC Nerd because he believes the real winners are those who form their own ideas from the data available while constantly observing, analyzing, and optimizing their processes. 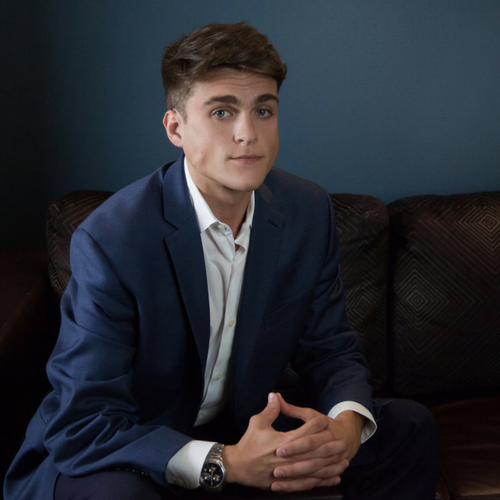 Aside from marketing and technology, Jake has a strong passion for building a community of individuals who will be responsible for molding our future generations. His motto, Live The Life - Change The World, is based upon the idea of living your life to the fullest while also empowering those around you on their own personal life journeys. Ultimately, making the world a better place for our families and children to share.